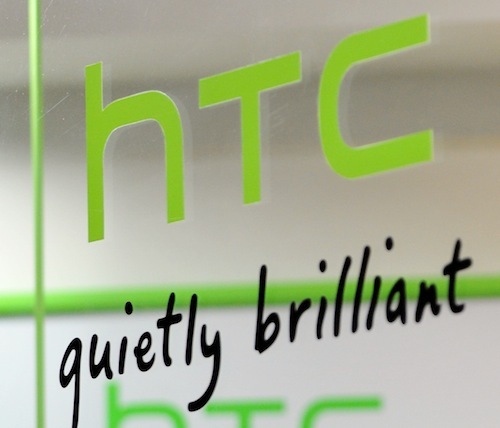 Struggling Taiwanese smartphone manufacturer HTC previously confirmed that it would release a wearable device this year — and today Bloomberg reports that the company will preview a smartwatch at Mobile World Congress later this month. HTC will only be letting carriers have a glimpse of the smartwatch prototype, which will feature the Mirasol display technology seen in Qualcomm’s Toq device, Bluetooth connectivity and a music player, though there are no plans to unveil it publicly, Bloomberg reports. HTC is also reportedly developing another smartwatch using Google Now, which will likely have an AMOLED screen, as well as a smart wristband that plays music and comes with activity-tracking features, though these two may not be demonstrated. The company hasn’t decided yet if any of these devices will go into final production, Bloomberg reports. With its entrance into wearables, HTC is set to enter an increasingly crowded market — and it faces a tough challenge in trying to reverse sagging revenue and earnings performance last year.